Walter Beauchamp Tailors has been both a civilian and military tailoring business for more than 100 years. Even today, we are one of the few remaining tailors in Toronto that actively serves the military. 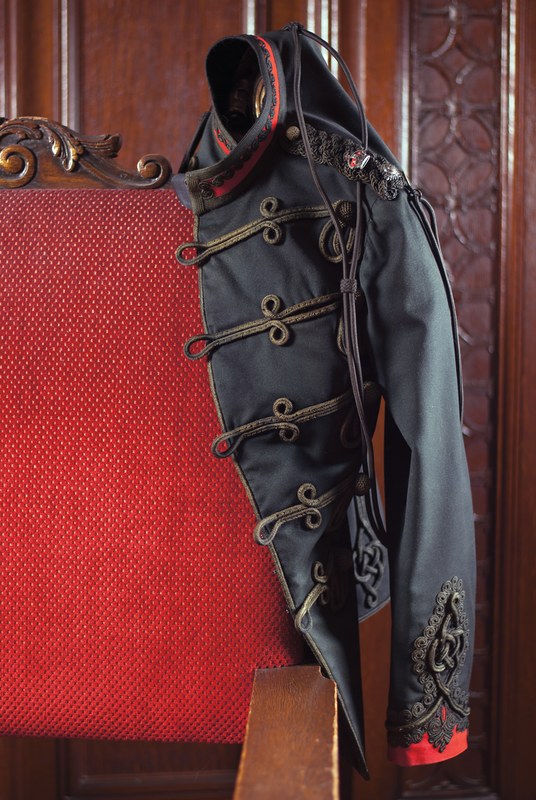 Unique among Canadian tailors, we offer custom Full dress and Mess dress uniforms, as well as tailoring services like change of Rank and alterations to any uniform. It is this tailoring tradition in which we are most proud.